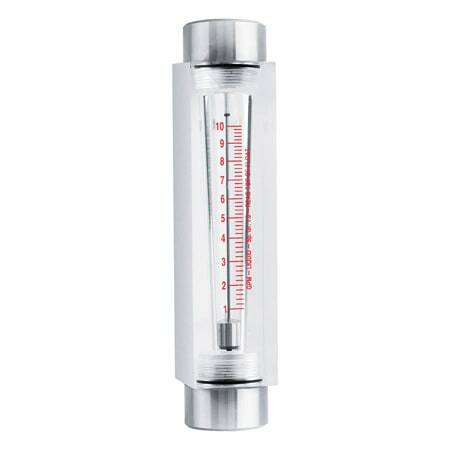 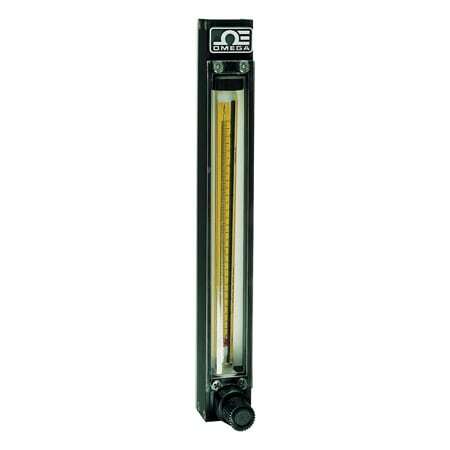 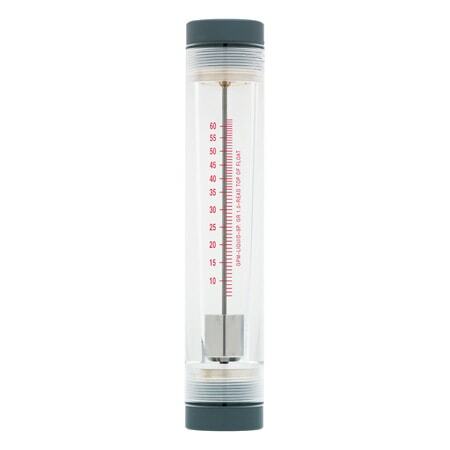 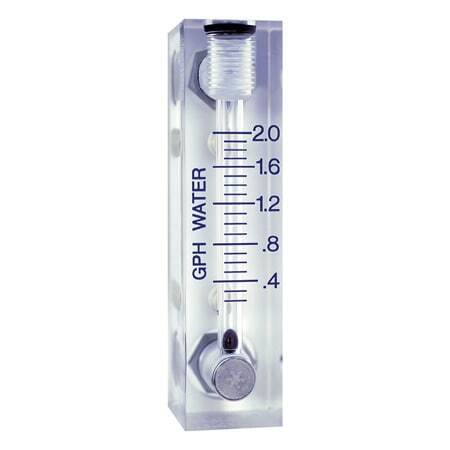 The FL-W7100 Series uses a basic variable-area flowmeter design: a float and tapered tube. 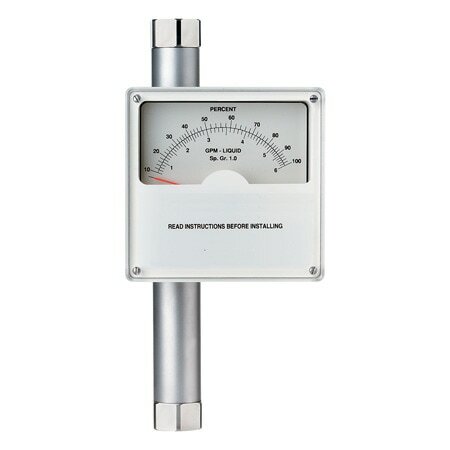 As a result, these meters have longer, linear scales and good pointer stability. 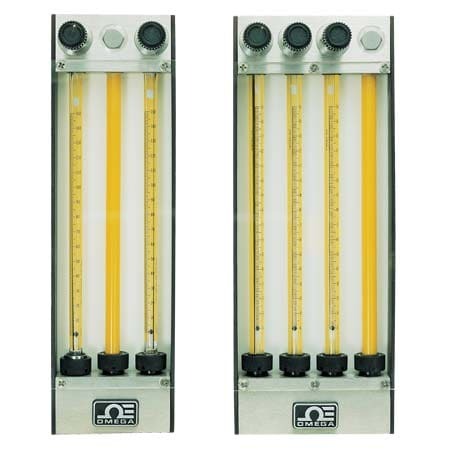 Both designs feature non-protruding float extensions and magnetically coupled indicators. 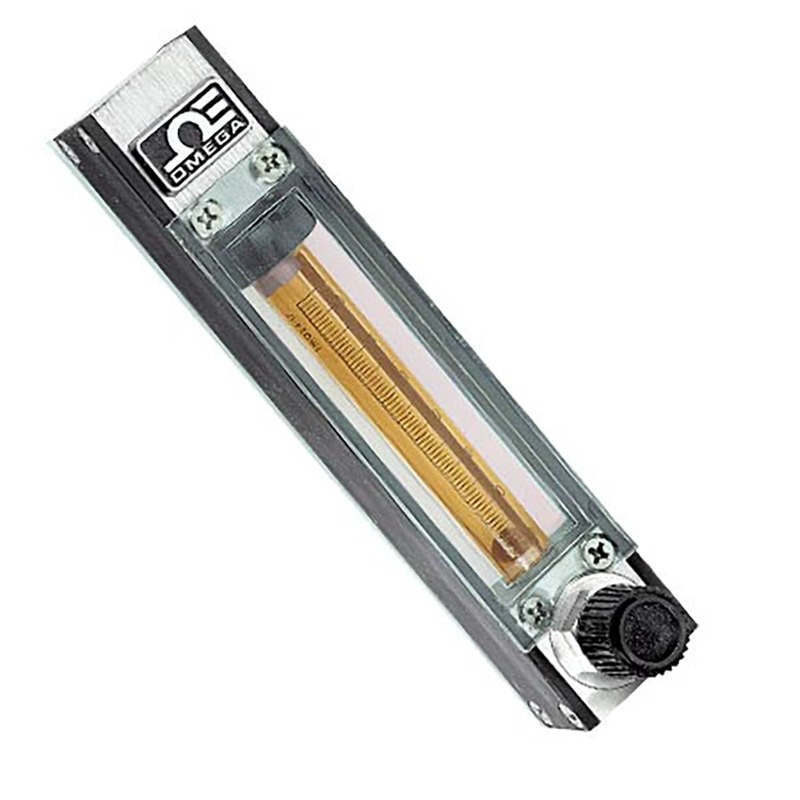 OMEGA ® FL-75 flowmeters combine shatter resistant, non-glass construction and laboratory precision accuracy at an economical price. 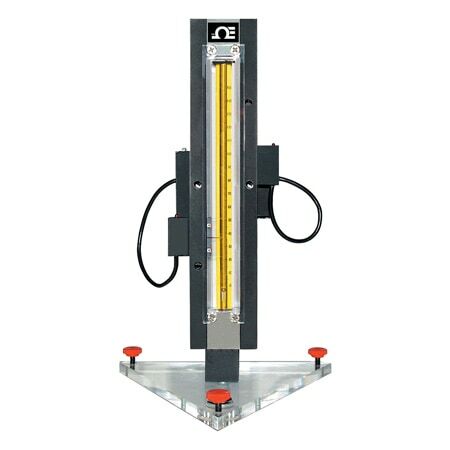 FL7000 OEM-style rotameters are precisely machined from solid acrylic blocks. 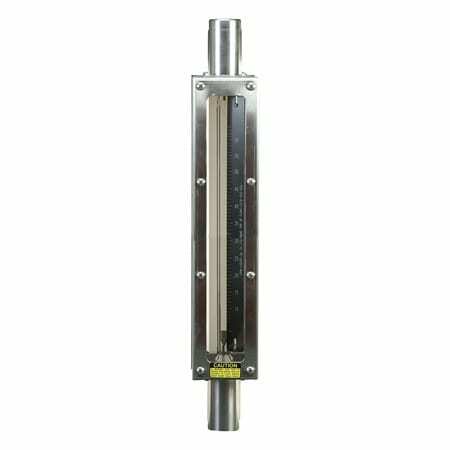 They are available in 50, 75, 100, 127, and 250 mm scale lengths (1.97, 2.96, 5, 3.94, and 9.85") and have accuracies between 2 and 6%.